A family-owned and operated business, Bill Howe Plumbing has been serving the San Diego area since 1980. We became one of the largest low-cost San Diego plumbing companies because we can provide quality service with highly competitive pricing. As a result of our solid business ethics and high expectations we recruit and employ only the most exceptional plumbers. 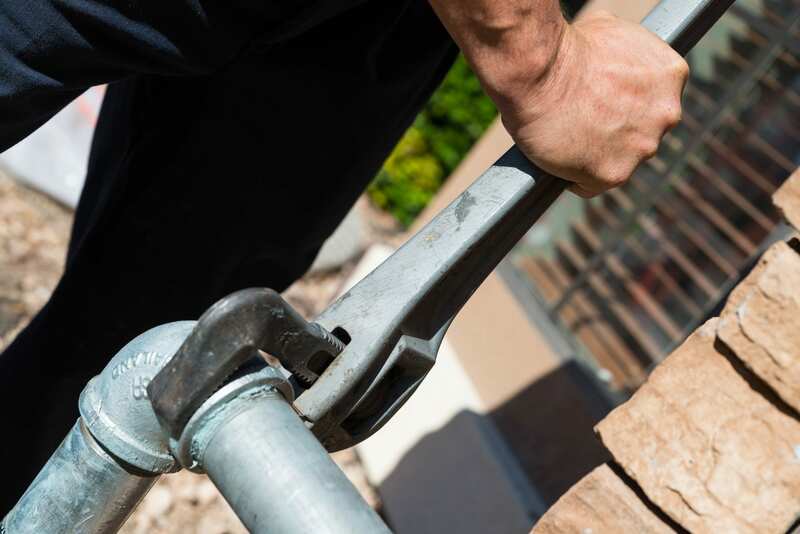 This way, we can ensure that you receive the very best San Diego plumbing service. We will send you an experienced plumber in San Diego, not a salesman, who knows how to fix the problem in a timely manner. Bill Howe Plumbing has been and will always strive to be a company of success stories. Bill Howe has been both commercial and residential services provided by a quality San Diego plumber since 1980. 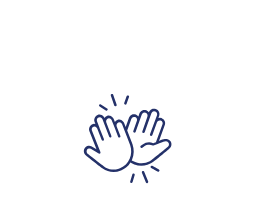 Our carefully selected technicians are not only highly qualified, but they understand and hold the same high ethical standards we value and you can expect from the Bill Howe family. After all, we are a family owned and operated business, and we take great pride in our professional plumbers and plumbing services. 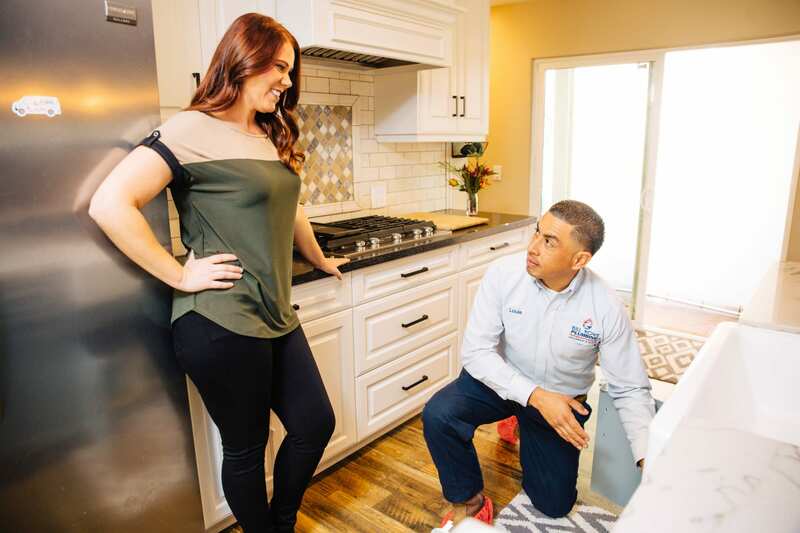 San Diego residents know that when they choose Bill Howe that our plumbers will get the job done right the first time and have the best overall experience. So, get the plumber San Diego has trusted for years. We also offer San Diego plumbing emergency service repairs 24 hours a day, 7 days a week. So, your problem becomes our top priority and we work to resolve it quickly and efficiently. When it comes to plumbing problems in San Diego, We Know Howe! 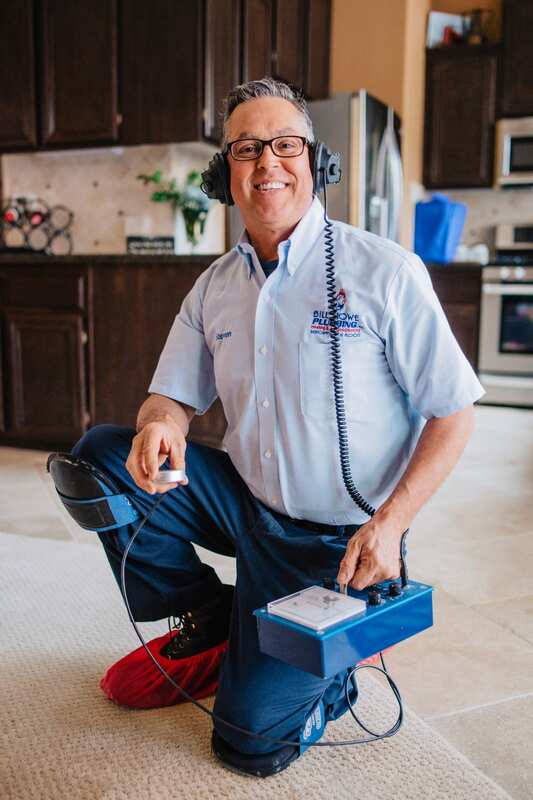 For all of your San Diego plumbing services or to request a quote from the plumber San Diego relies on, please contact us at 1-800-BILL-HOWE (1-800-245-5469). 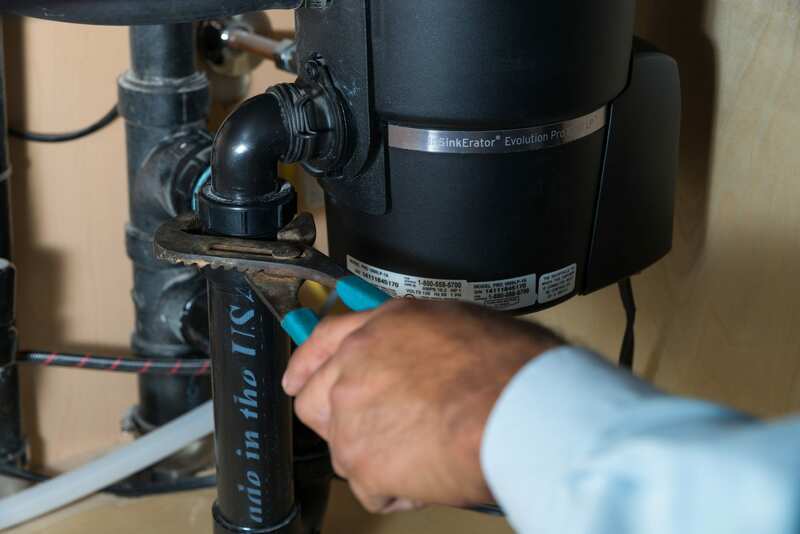 Bill Howe Plumbing has been servicing and repairing residential customers since 1980. 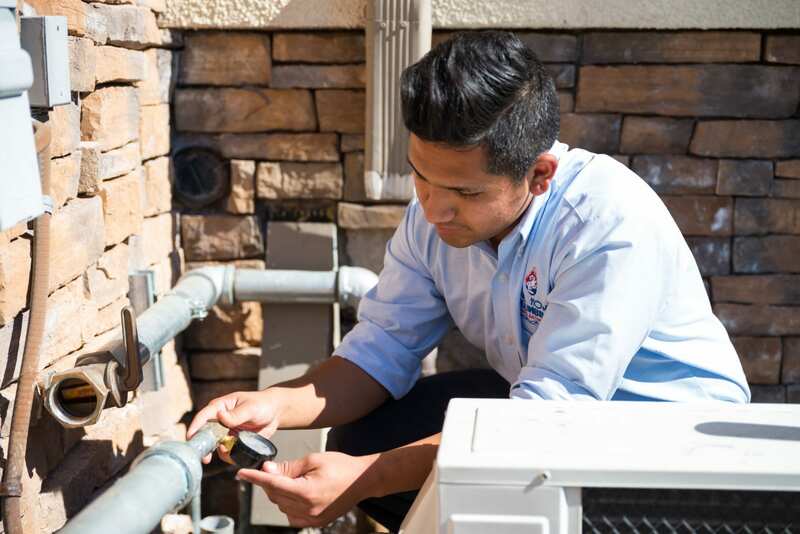 With one of the largest fleets in San Diego, Bill Howe’s trained technicians are able to quickly respond to homeowners plumbing emergencies 24/7. 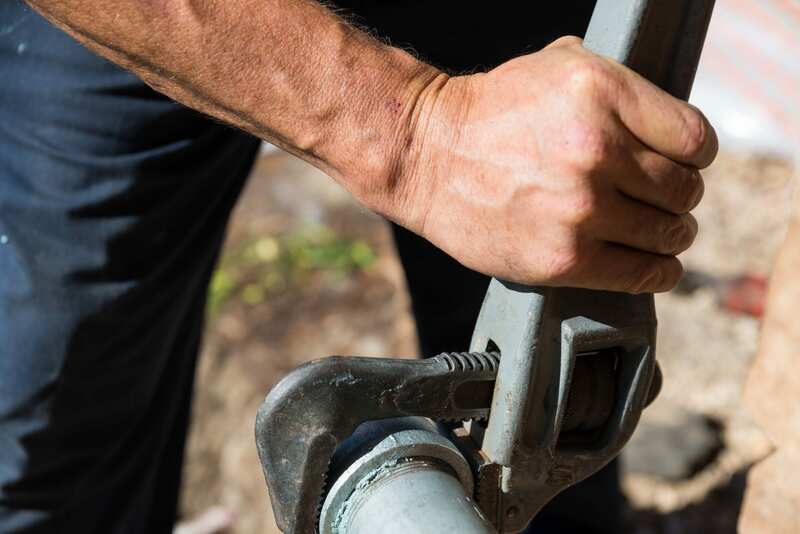 Bill Howe Plumbing offers complete plumbing repair and services for everything replated inside and outside of the home. 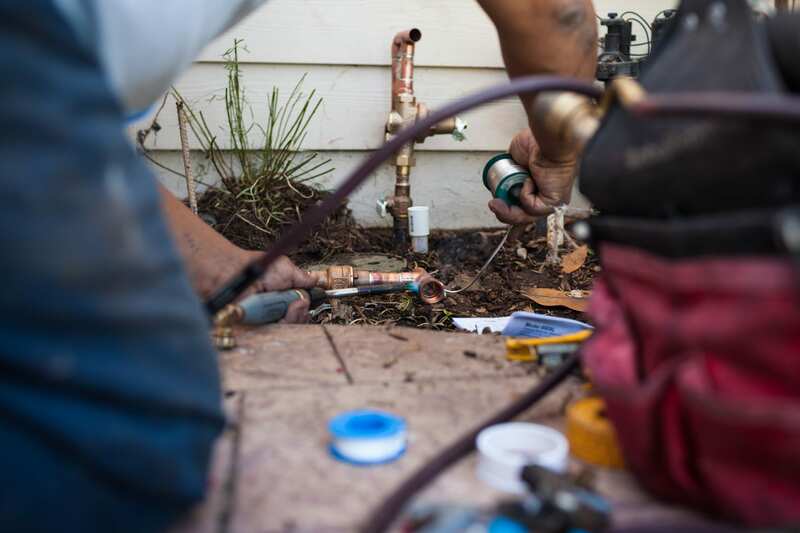 From clogged drains to gas line repairs and installations, Bill Howe has San Diego covered. The most common plumbing issues homeowners face are clogged or broken drain lines. 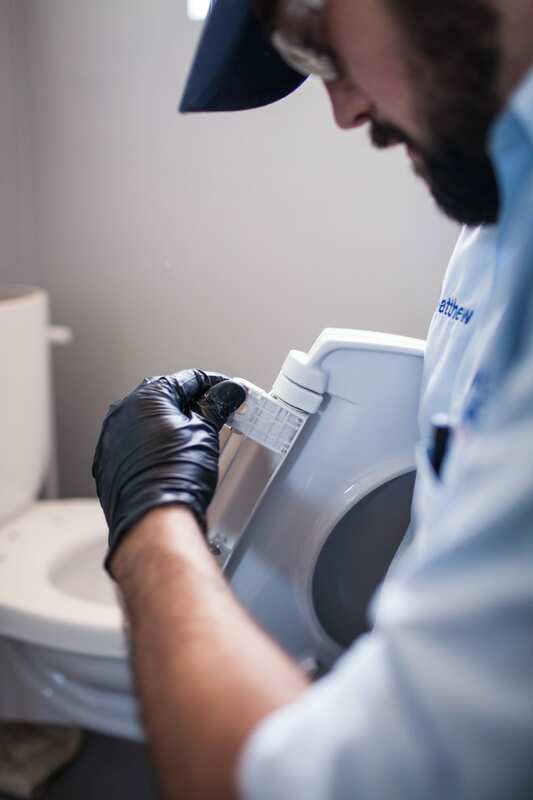 Whether your kitchen sink is full of grease, the shower is draining slowly because of hair, or the home is experiencing a main sewer system backup, Bill Howe PLumbing has drain specialists day and night. Bill Howe drain specialists are also experts in drain line repair and new installation. Many homeowners experience frequent backups due to root intrusion, or old age of the drain sewer systems. Bill Howe offers snaking, hydro jetting, dig up and repair, and even epoxy drain lining that can save time, landscaping and money. Bill Howe experts can repair and service most brands of traditional tank water heaters as well as Rinnai and Noritz brand tankless water heaters. Bill Howe assists customers with warranty repairs and replacements, falling pilot lights, leaks, and maintenance. For customers looking to replace an old leaky water heater, Bill Howe can help 24/7. Having installed over 25,000 water heaters in San Diego since 1980, Bill Howe is the expert San Diego can trust. Bill Howe plumbers have access to all major san diego plumbing supply stores, as well as stocked warehouse for most major fixtures and parts. Plumbing repair for leaky faucets, dripping shower heads, and old toilets can be made on the same day in most cases. 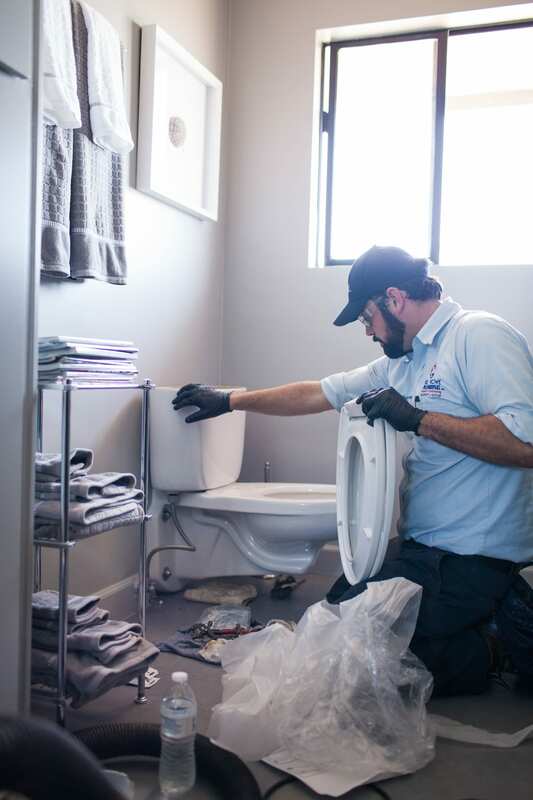 Bill Howe plumbers assist customers in choosing high quality parts and offer labor and materials warranties on all new fixture installations. From chrome to brushed nickel, bathroom, kitchen, or guest house, Bill Howe plumbing can repair and replace any fixture within the home. Gas safety is important, all homeowners who suspect a gas leak should follow gas safety procedures and wait until safely away from the home before contacting plumbers or the proper authorities. Many homeowners do not realize that plumbers can repair and install gas lines, as well detect gas leaks. Gas leaks can happen on any appliance that uses natural or propane gas including stoves, water heaters, and furnaces. Bill Howe Plumbing technicians are trained and certified in ags detection and installation. Bill Howe Plumbing performs all gas jobs safely and to Uniform Plumbing Code including permits required by the city of San Diego. Bill Howe Plumbing works with some of San Diego’s best property management companies, hospitals, restaurants and local businesses. With a large fleet of qualified and trained plumbers, Bill Howe can offer expert services for commercial account customers. 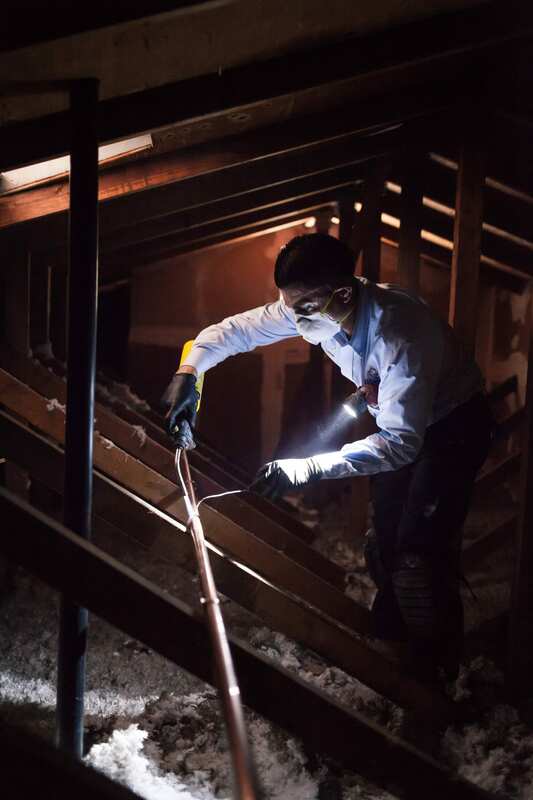 Bill Hoer plumbers are experts at high rise drain clogs, committed to the safety of your property and occupants. Bill Howe has experience with medical busilings, commercial businesses operating 24 hours, restaurants with customers, and experience in helping with tenants during services. Plus, commercial customers can become a Bill Howe account customer with a dedicated account development team available to help with billing, service scheduling, and questions. No one wants a plumbing emergency in the middle of the night, or day, but they do happen. Home and business owners need a reliable and honest contractor to call 24/7. Bill Howe offers emergency plumbing 24/7 year round, on holidays and weekends. Bill Howe even has a full office staff on Saturdays form 8-5 to assist customers and live operators at all times. 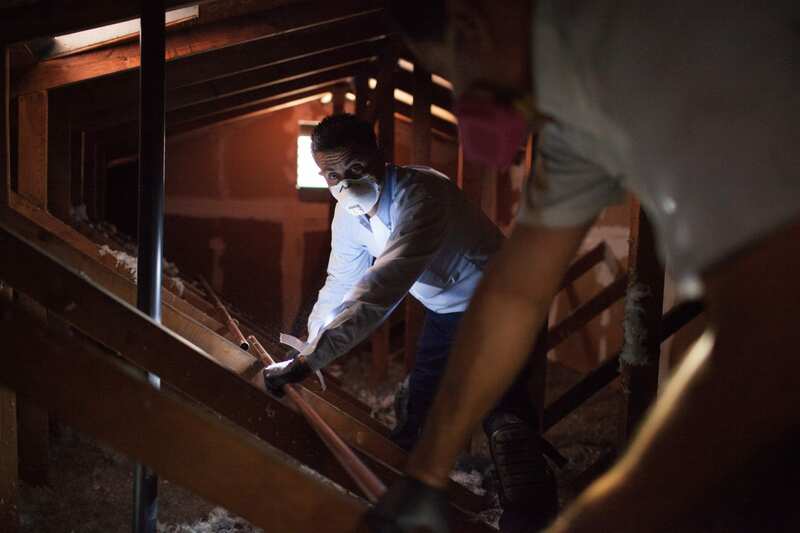 With dedicated service and immediate response, Bill Howe can be trusted through any emergency, and in the event of water damage, Bill Howe offers restoration & flood remediation as well. With an epipen call, home and business owners can be sure they will have a trained plumber contact them in a timely manner, be available to assist at any time of the day and provide work exceeding industry standards and all with great customer service. 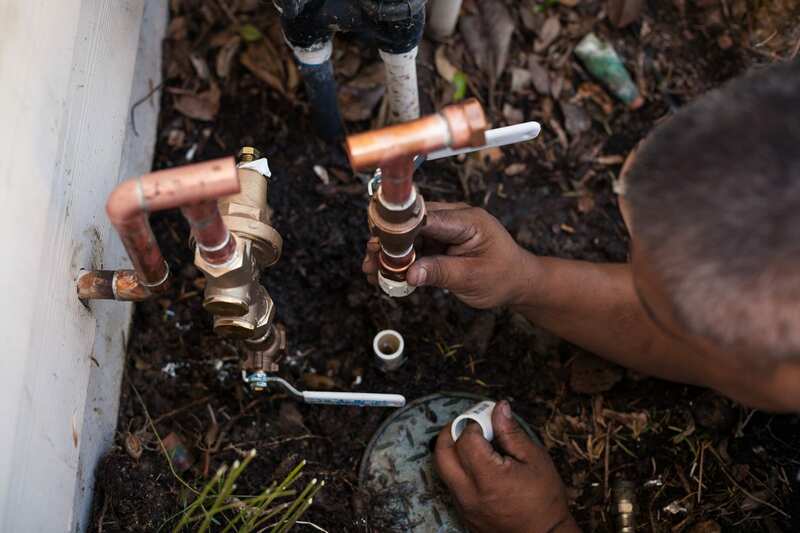 Bill Howe Plumbing has over 40 journeyman plumbers working with them and pays for all plumbing technicians to attend the federally recognized plumbing and heating training program in San Diego. 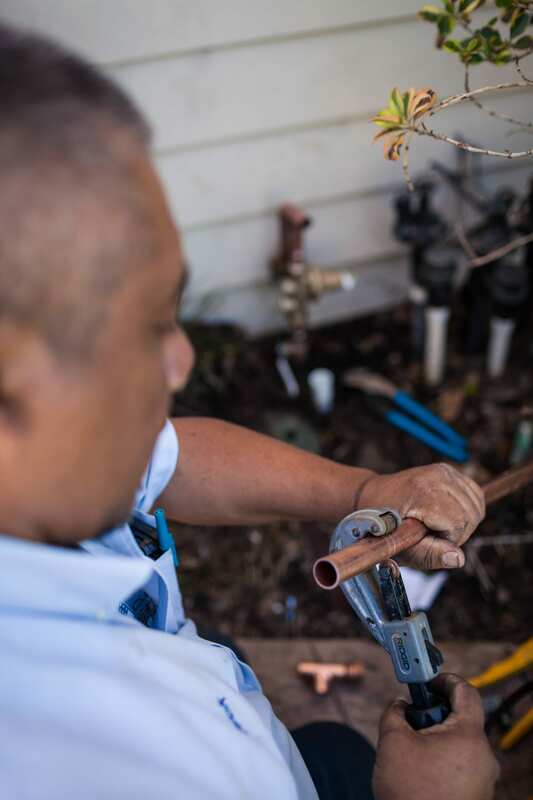 Plumbers at bill Howe are certified in gas line repair, water piping, tankless water heaters, safety training and understand Uniform Plumbing Code to ensure homeowners and their families safety. Additionally, Bill Howe Plumbing continues to offer expert training for the field team throughout the year and is dedicated to keeping their employees and customers safe. Bill Howe Plumbing has always, and will continue to, send a trained professional to your door, not a salesman. Bill Howe offers permanent solutions to all plumbing related issues at a fari, honest, and up front price. There is never a fee to show up and all visual estimates by certified technicians are provided free of charge with no obligation. Customers will always know the cost up front and work only begins with approval from home and business owners. Not valid with account rates. Cannot be combined with other offers. Exclude tune-up specials and warranty work. Please present coupon to technician prior to commencing work. Not valid with account rates. Cannot be combined with other offers. Discount not to exceed $100. Exclude tune-up specials and warranty work. Please present coupon to technician prior to commencing work.